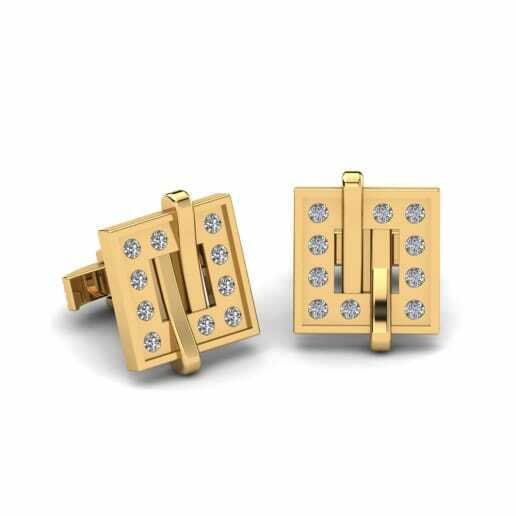 Yellow gold is a notable metal that has a special place in the human mind thanks to its high lustre, desirable colour and tarnish resistance. 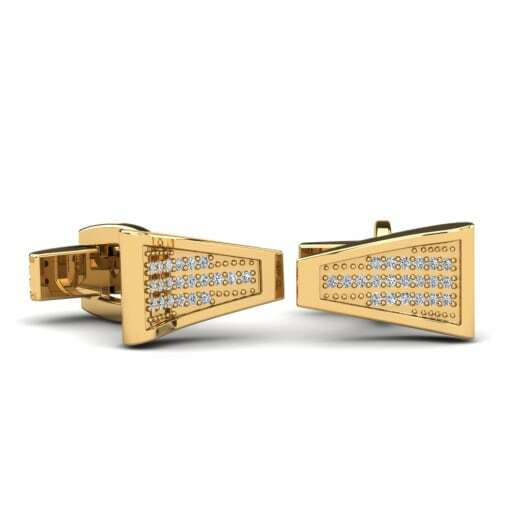 Its attractive colour has also led to its widespread use in jewellery. 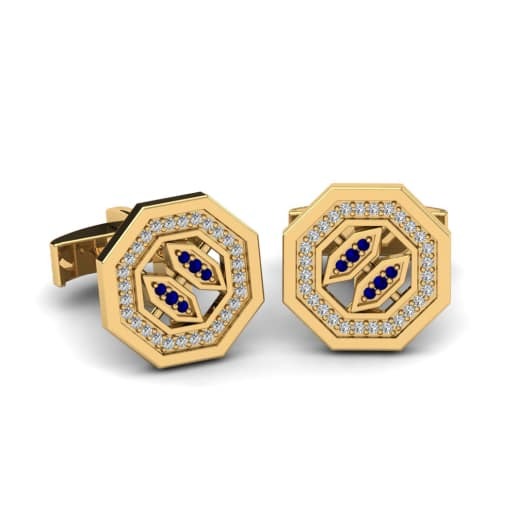 Blue blood of yellow gold will play the notes of a great symphony when accessorised with the glamour of diamonds or the joy of colourful gemstones. 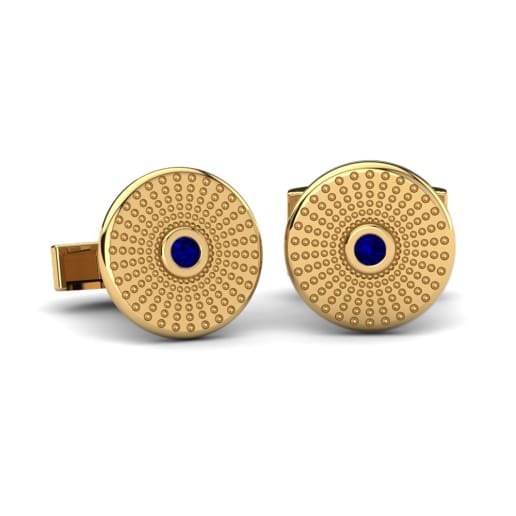 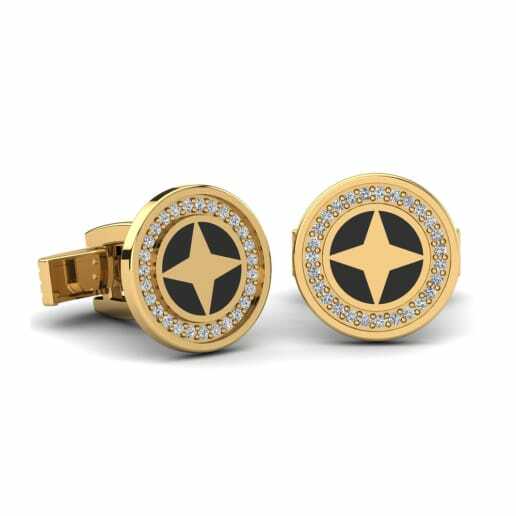 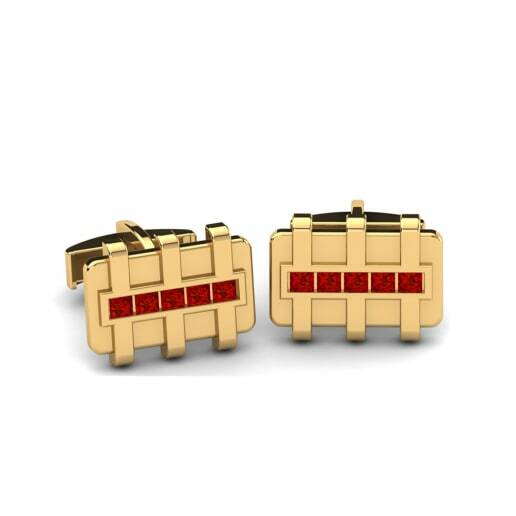 At Glamira, you can be the maestro of this symphony with a pair of yellow gold cufflinks!